However, there are also members who attend meets from, Fife and Edinburgh. About 20-30 people regularly attend the meets throughout the year. The membership covers a wide range of ages and abilities (and there is no correlation between the two!) and the variety of meet destinations and activities reflects this. Our meets cover everything from low level glen walks to scrambling on the Munro ridges and snow gully climbing in winter. Training in all aspects of Hillcraft is considered important and, usually, Winter Skills, Navigation and First Aid courses are held each year using qualified and recognised instructors from outside the Club. Informal knowledge of some mountain skills (navigation, map skills, etc.) is passed on as part of a normal walking day if required. However club members and club committee members are not Qualified Instructors and should not be treated or considered as such. The main club events are the meets, the approximately quarterly social events (in recent years these have included Barbecues, Ceilidhs, slide shows by members of walks or adventures and a Quiz Night) and an illustrated talk by a speaker. The talks usually have a mountain or countryside theme but within this remit they provide a great scope for interesting topics. In addition to the events on the programme some members organise informal walks or weekends away. Two recent examples have been trips to the Western Isles and a few days between Christmas and New Year in Aviemore. 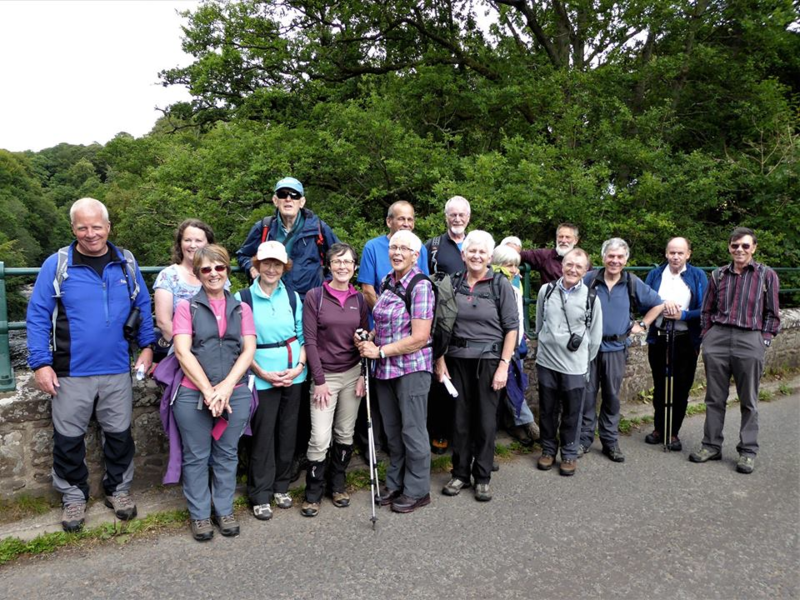 The Club was formed in 1978 after enough people showed interest in walking together with the advantage of a shared transport. Several of the founders are still active members of the club.